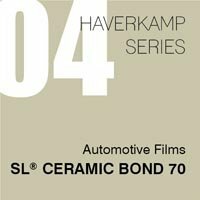 About Haverkamp Window Film & Modesta Car Coating. 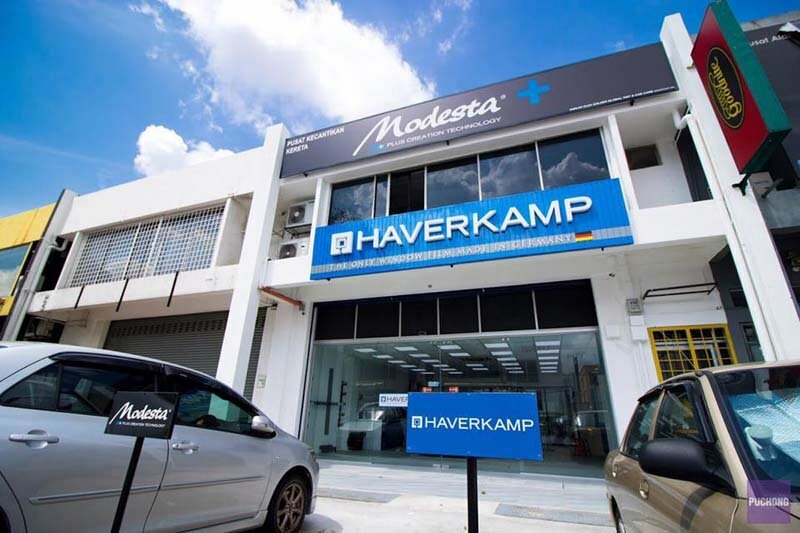 Haverkamp Window Film & Modesta Car Ceramic Coating is a car care services provider located in Malaysia and offering ceramic coating and window film in Malaysia. 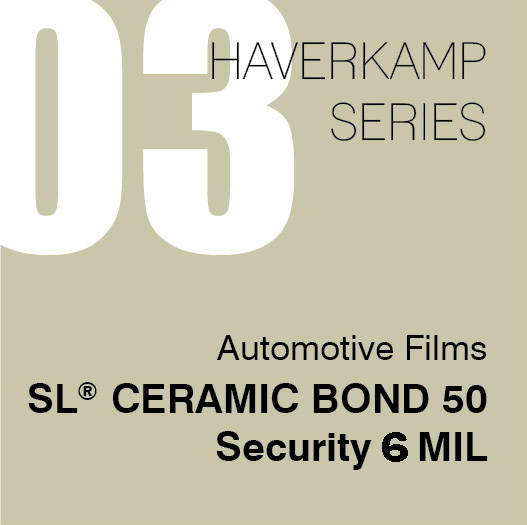 Using trusted Window Tinting technology and with over 30 years in service, Haverkamp Window Tinting prides itself with ever-growing competence and innovation when it comes to car protection services. We have partnered with international car care products makers, and therefore we bring the latest global technology to Malaysia. With experienced technicians, we make sure we are not only the best but also the preferred car care protection services provider. We are strategically located in Subang Jaya and Seita Alam to make sure that our cherished customers can easily reach us. We are committed to covering more areas, and therefore we will be launching soon at Penang, Kuala Lumpur Malaysia. All our Ceramic Coating & Window Tinting technicians are properly trained and equipped, and so you are assured of the best high-quality services when you visit any of our branches. We have ample parking space and large yard; therefore, your car will be protected. For car window film services, we offer the best services in Malaysia with the following features, and that’s why we are incomparable. 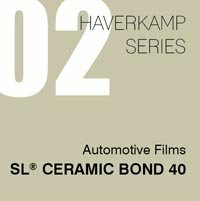 We have partnered with the only car window film maker in Germany, and we source all our materials from them. This, therefore, means that when you visit us, you will get window film made in Germany that is 100% original and genuine. 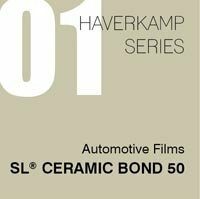 We are the preferred distributors of Haverkamp Germany car window film, and this shows that we meet the international standards and that is why we have been chosen by an international brand. Our window tinting film is made of the best material that restricts excessive solar heat from penetrating your car interior and also shields you from the UV rays. Therefore, you will enjoy comfort and extra protection when driving. Even more, when you park your car on the streets, the interior will be protected, and this means it will last longer. 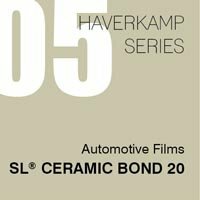 Window tinting is taking a new dimension through the use of the latest technology called Nano ceramic coating that ensures you get top-notch colour stability without sacrificing clarity. Even more, window film is made from carbon ceramic, and that is why it offers protection from heat and harmful UV rays. Visit us today to get premium window film. Over time, we will offer our customers exciting promotions on window tinting services, and therefore you should contact us to find out the latest discounts. Even during our promotions, we will give you the best Ceramic Coating & Window Tinting services, and we will not compromise on our service delivery. Please note that we have terms and conditions that govern any promotion, and the customers are expected to meet the terms. If you are looking for car window tinting in Malaysia using the latest ceramic coating, you can come to our offices to get a free quote or call us to get a quotation and book our services. We are open during 10:00 am to 7:00 PM from Monday to Saturday, and you can also contact us through our social media pages. Click Here to Contact us for Ceramic Coating & Window Tinting Price.